Are you ready for the biggest event in any hair lovers diary? 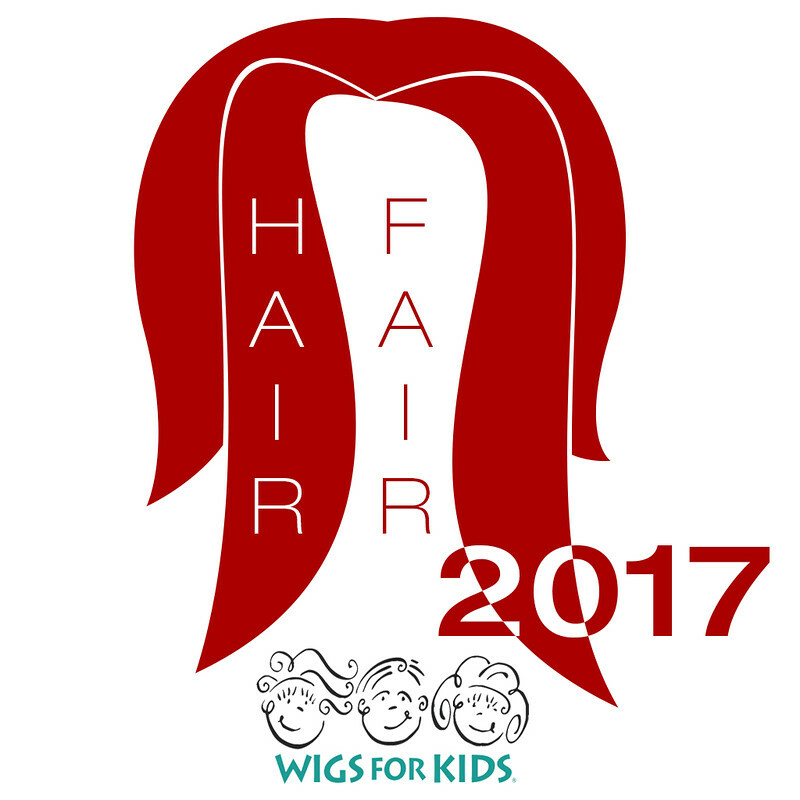 In just a few days Hair Fair 2017 will open. To make sure you are prepared, join the Hair Fair 2017 Demo group. It is that time of year again, Hair Fair 2017 starts this Saturday 1st July. Demos will be sent out in our Demo group on the 30th June (Friday). You will be able to try all the Hair Fair styles before the event opens, so that you do not have to deal with lag of trying styles on at the event.